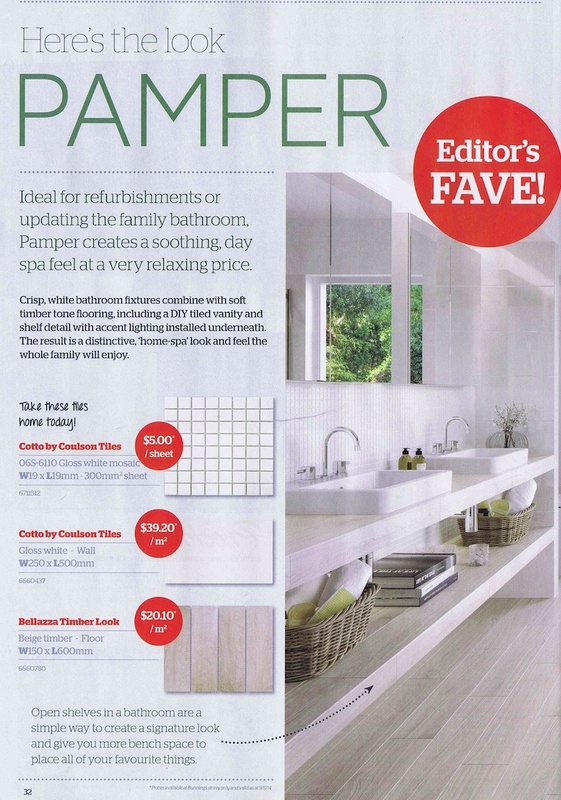 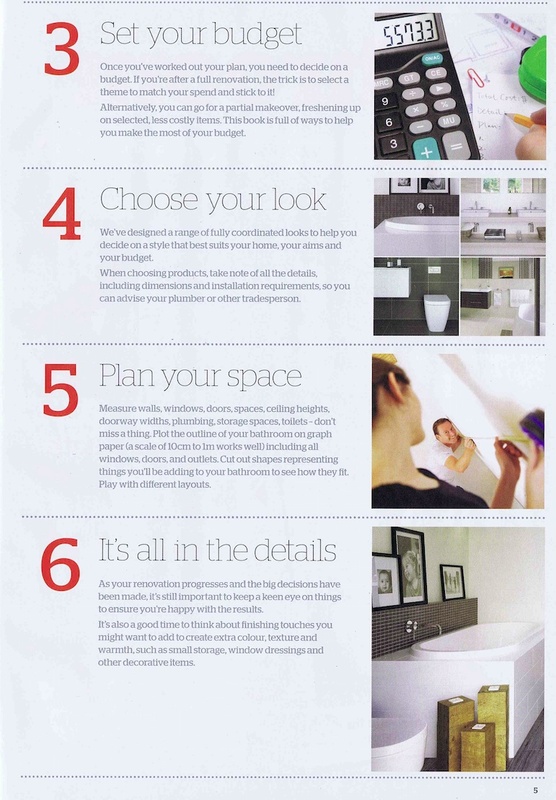 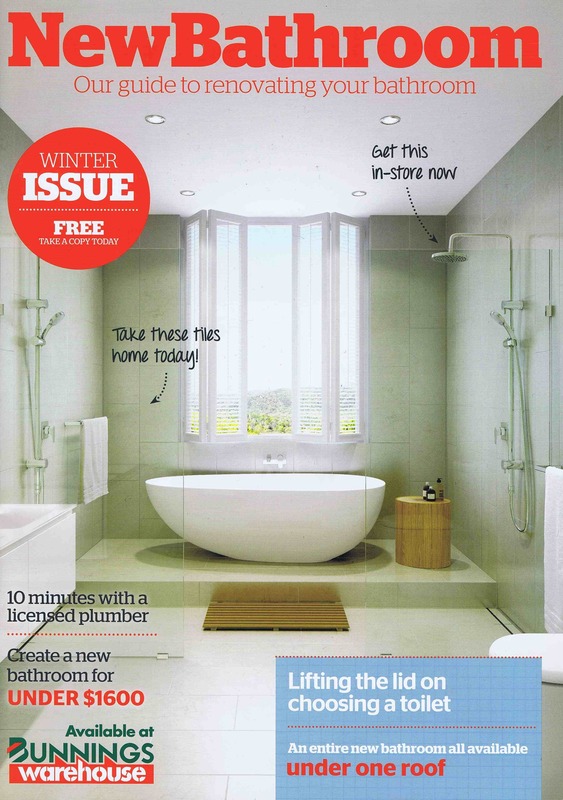 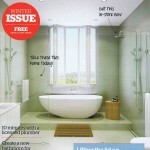 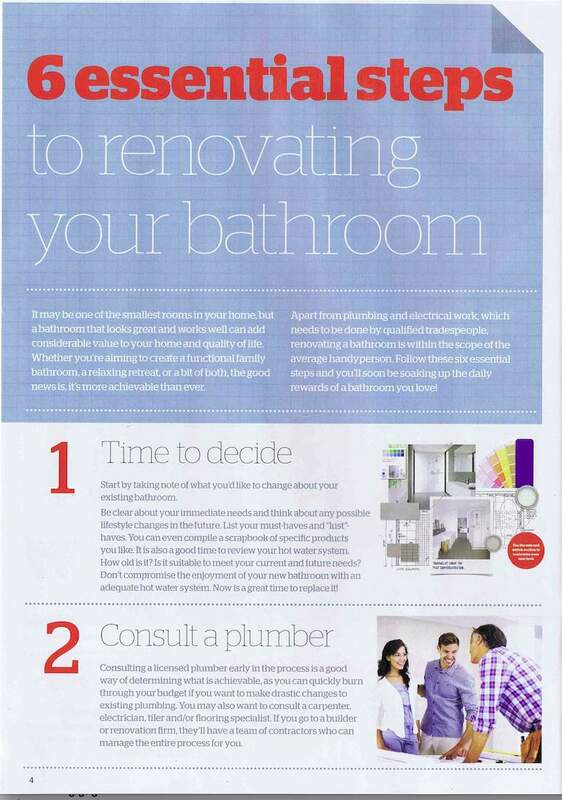 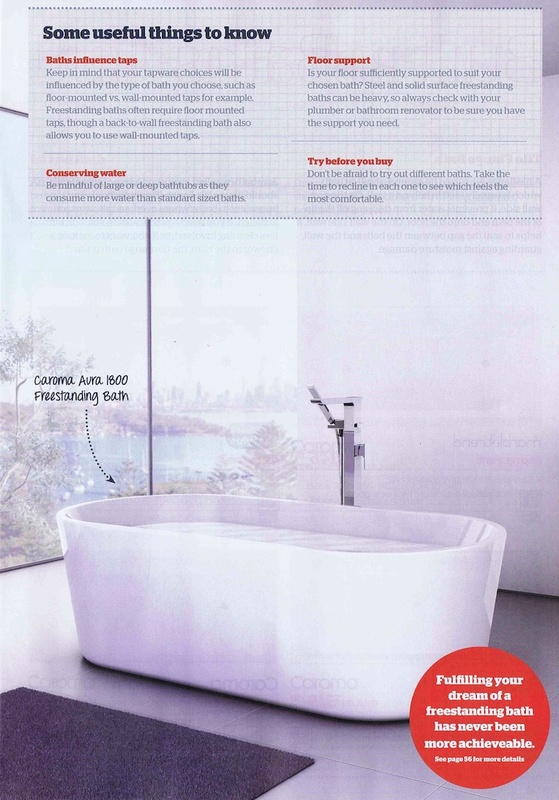 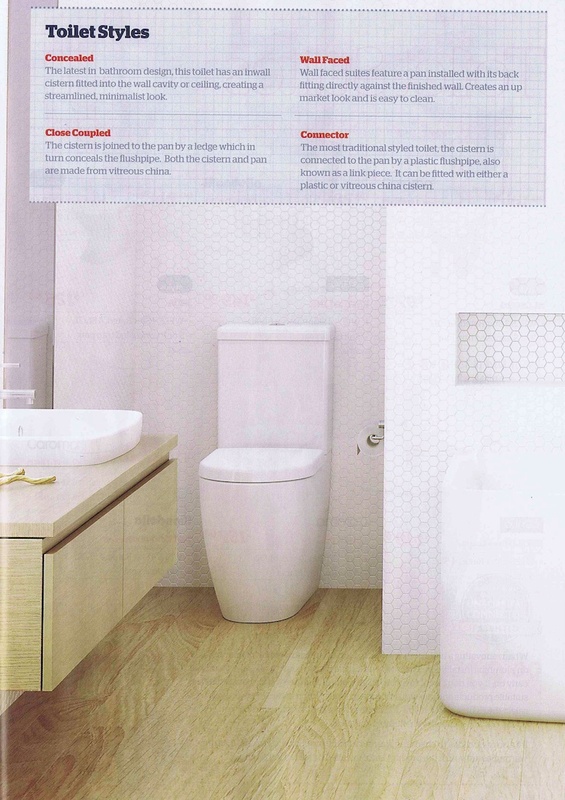 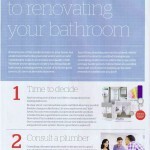 I was commissioned by Bunnings as ‘copy champion’ for the 108 page book titled NewBathroom, a comprehensive guide to bathroom renovating, including insider tips and advice, 7 different designer looks, trends, latest product details and more. 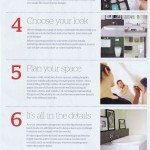 The images above are sample pages from the publication, which is currently available in-store. 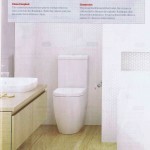 The project commenced in December 2013 and was complete by April 2014. 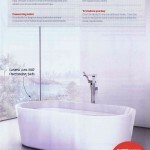 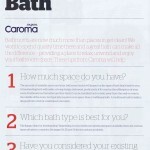 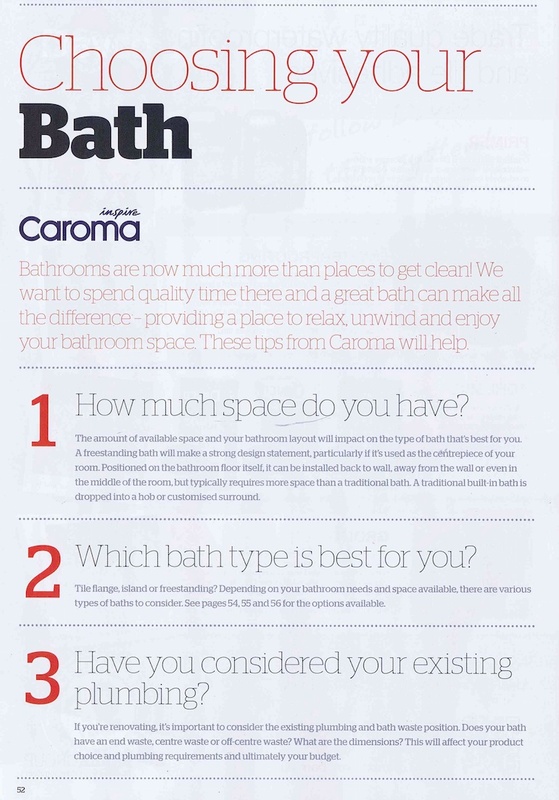 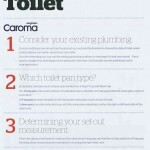 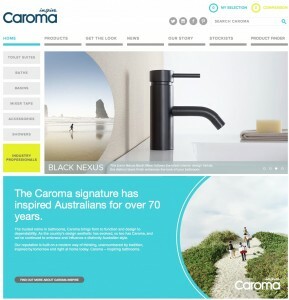 I was appointed to write the Caroma website, covering both retail and industry professionals’ sections of the website. 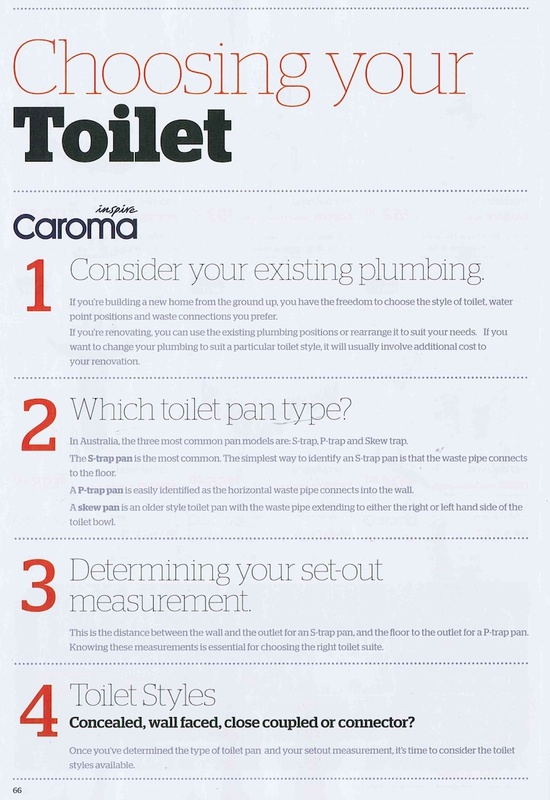 Caroma is Australia’s most recognised supplier of bathware products and their website is comprehensive and detailed, covering a vast array of sectors and product groups.